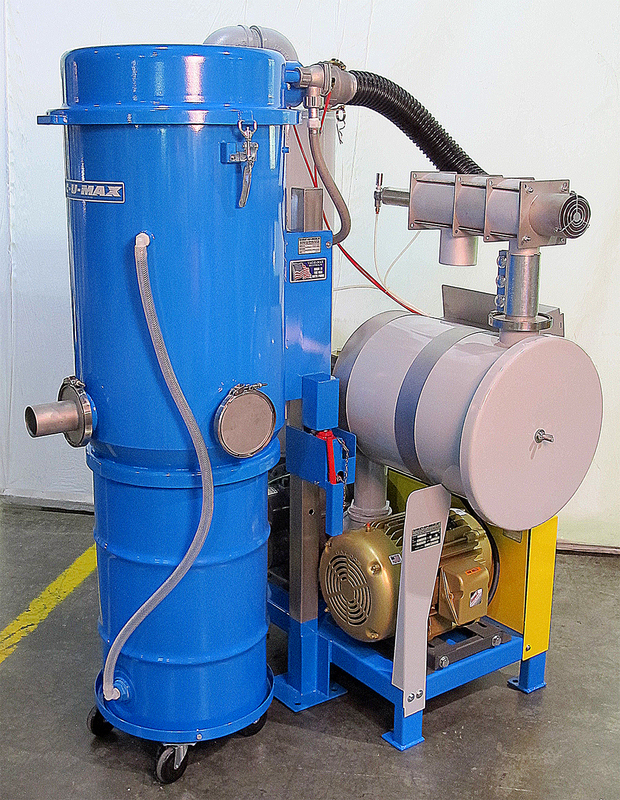 VAC-U-MAX Central Vacuum Cleaning Systems offer the widest and most flexible system on the market. Ranging from 10HP to 100HP systems. 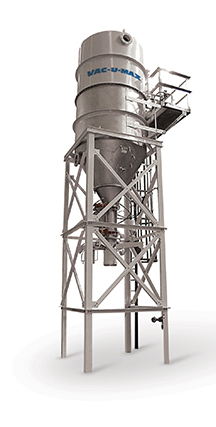 VAC-U-MAX offers pre-packaged central vacuum systems like the MDL1040 to custom engineered systems for the Petro-Chemical industry. 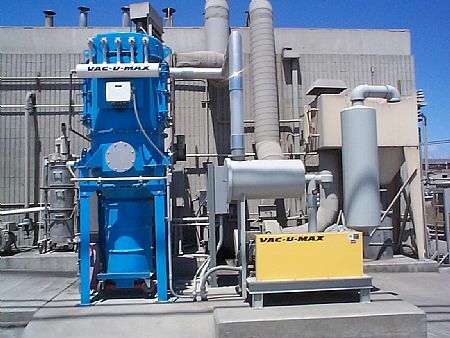 VAC-U-MAX is a premier manufacturer of Industrial Central Vacuum Cleaning Systems.